We implemented a gallery module in order to showcase the quality and diversity of the client’s products. 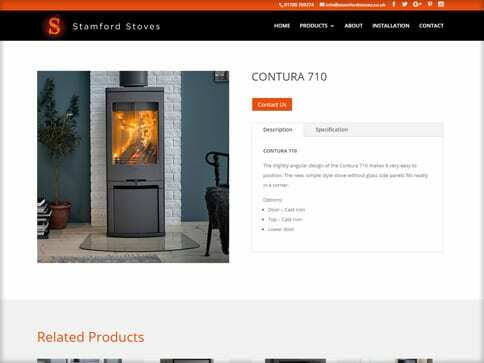 With the competitive nature of the business this detailed display makes the client stand out competitively online, drawing customers in to their range both on the site and in store. 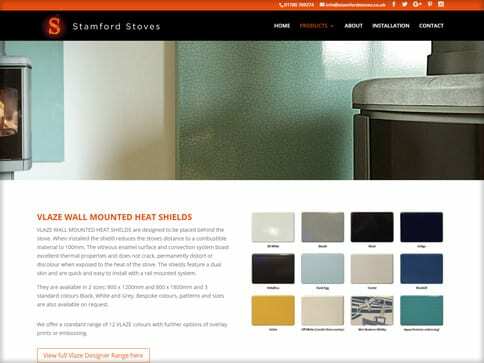 The client wanted their customers to be able to envisage their products in the home, we helped this vision come to life by using high quality images across the whole site to immediately attract customers. The clear structure also allows the client to promote the services of the business professionally. We introduced interactivity to the site with social media link buttons. This allows the client to remain current in their communication with customers and promotion across all platforms. The sites sleek design and colour scheme reflects the clients brand and professional standard.